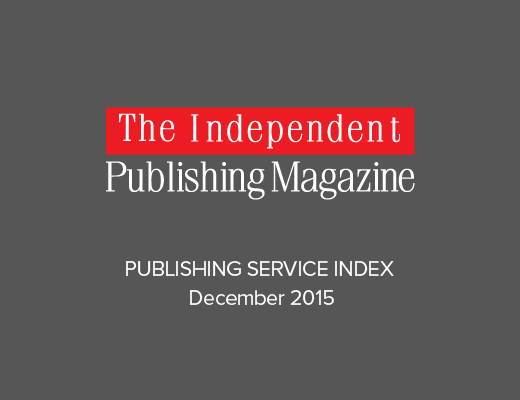 This is the PUBLISHING SERVICE INDEX for November/December and will be the last published update of 2015. IngramSpark looks to have won the seesaw battle with CreateSpace that marked the index over the past six months. 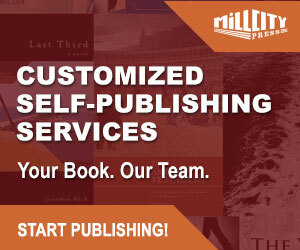 The Ingram-owned publishing platform has returned to the top, but with a wider margin than we have seen for some time. Recently rolled out new features appear to have swung the balance in its favour. But perhaps the most significant news this month is Smashwords moving into third above Amazon’s KDP. 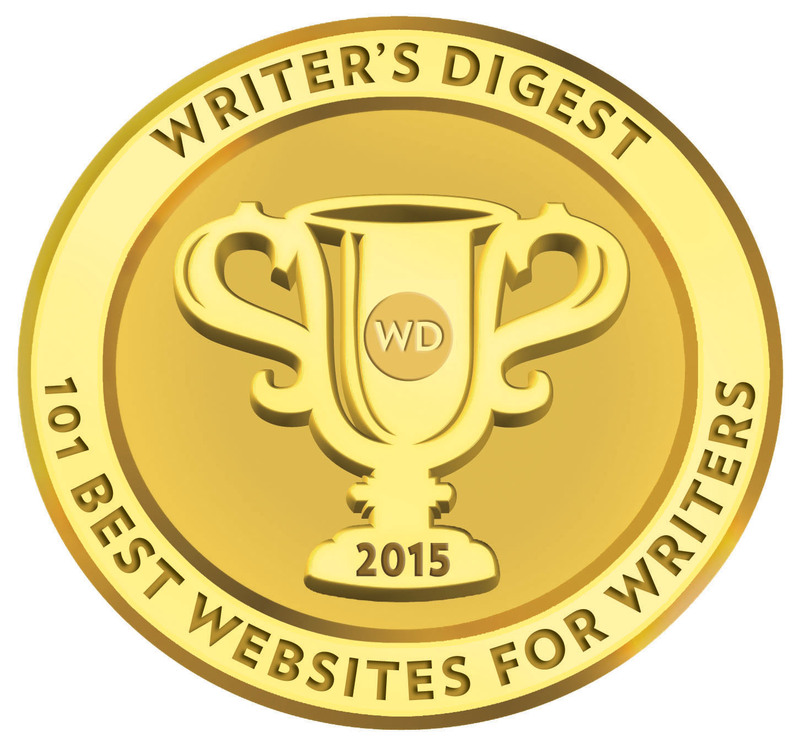 Smashwords announced last week that the flipkart catalogue will now become part of its own distribution channel. Lightning Source continues its gradual slow slide, slipping one place to seventh. Another eye-catcher is Lulu’s slip of four place to 19th. I noted last month that the title output of a number of full service providers (FSP) had decreased in output. Figures over the past few weeks have returned to what I would consider average. I expected something of a recovery given the approaching holiday period and authors and providers alike are eager to publish titles this side of Christmas and the new year. I suspect output will fall again in January. February and March could be very interesting months to look out for. 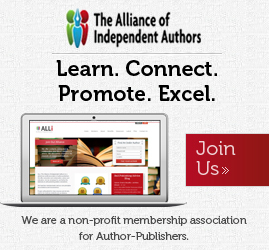 It’s often a time of year that publishing service providers revise their offerings and pricing. I would be interested to know which of the listed companies actually provide their publishers 1099s for book sales. Amazon has always provided us documentation but when I investigated BookBaby they claimed they didn’t have to provide this. Consequently, I was very skeptical. It would be interesting to see how others handle tax reporting.